Sexual Fluidity chronicles Lisa M. Diamond's study of 100 young women over the course of 10 years to try to understand the nature of women's love and desire. If you're worried that reading this will be difficult because it's academic, do be, Diamond's writing is accessible and enjoyable to read. In Sexual Fluidity, Diamond delves into the science behind attraction and lust, love and infatuation. She reveals that biology plays as large a part in who we partner with as anything else, and that women's preferences toward one gender or another can fluctuate wildly over the span of a lifetime. Freud touched on this with his Polymorphous Perversity theory stating that children up to the age of five had no sexual preference to one gender or another until they were taught to repress sexuality into socially normal behavior creating heterosexual adults. He may have been on to something, but this was never really studied properly and it was dismissed at the time, like a good portion of Freud's work, because of its perverse nature. Now, in the age of outspoken and accepted homosexuality, a proper study has been done. The findings in Sexual Fluidity probably won't come to a surprise to most women, and it may even help some women understand that they aren't alone in their confusing attractions. I highly recommend this book to anyone interested in or curious about gender studies and psychology, which happen to be the two fields Lisa M. Diamond is an Associate Professor of at the University of Utah. 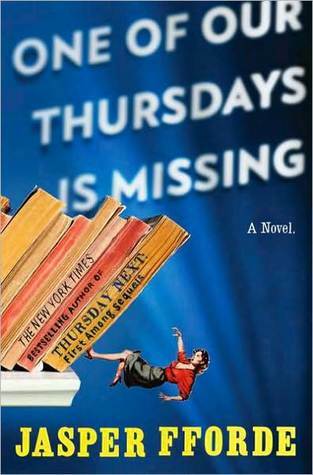 On Thursday, March 31st, at 6pm, Lisa M. Diamond will be joining us in-store to discuss her book Sexual Fluidity. We hope you'll join us (it's free and open to the public!)! 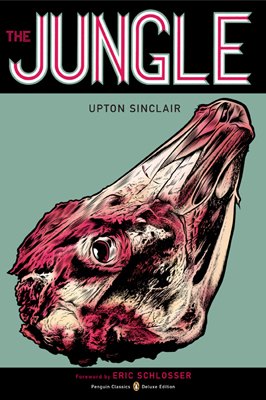 This cover features the amazing photography of Thomas Allen, one of my favorites. 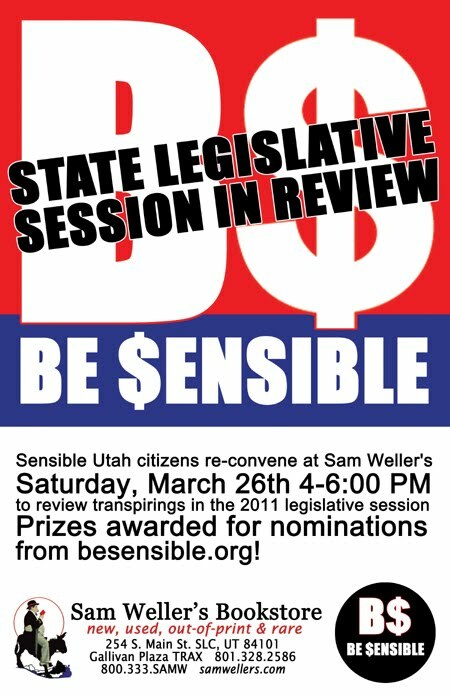 The Be $ensible legislative wrap up is tomorrow, Saturday March 26th from 4 - 6 p.m. Join us as we host Ross Romero, Kraig Powell and perhaps some friends from the media to sensibly discuss the outcomes of the 2011 legislative session. There's so so much to talk about. Please join us. The second book I'm excited about is The Pale King, the last, unfinished, novel from David Foster Wallace. Set for release on Tax Day (April 15th), The Pale King is about a new agent at the IRS in Peoria, IL where the work is so tedious that the new employees receive boredom-survival training. 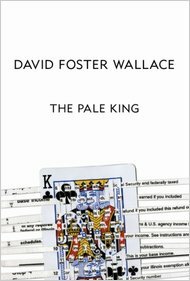 Wallace was working on The Pale King at the time of his death and I'm wildly curious about it being unfinished and if a masterful writer such as David Foster Wallace can make reading about working at the IRS engaging and not completely tedious and boring. Tomorrow's event, Be $ensible: A Post-Session Gathering, is canceled. 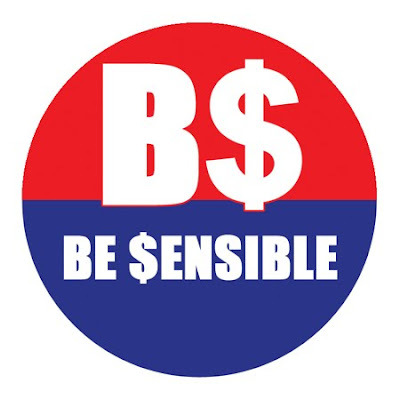 We will reschedule for a later day in the month to hold our discussion of the legislative session and announce the new date in the next few days. We thank you for your patience, and we are sorry for any inconvenience the cancellation may have caused. We're excited to be doing a book club with KUTV Chanel 2's Fresh Living Show, The Fresh Living Book Club. The first pick was announced by me, in the vise-like grip of a powerful migraine headache, on February 15. You can see the video here. 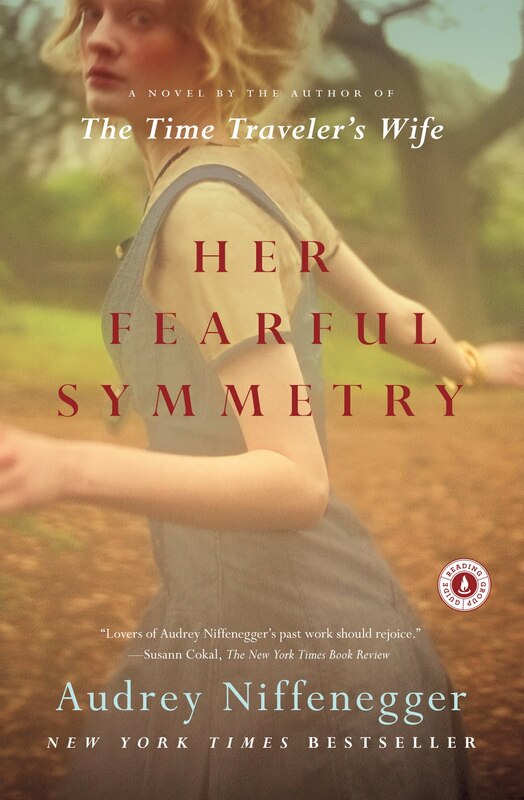 Our first book is Audrey Niffenegger's modern gothic novel, Her Fearful Symmetry. The beauty of the Fresh Living Book Club is that there's no pressure. You can simply use our selections as a guide to great reading for yourself or your own book club. You can also virtually discuss the book on KUTV Fresh Living's Facebook discussion board. It's up to you how much you commit. Though I have to admit I'd love to see some comments on the FB board so I don't feel like I'm talking into the ether all of the time. 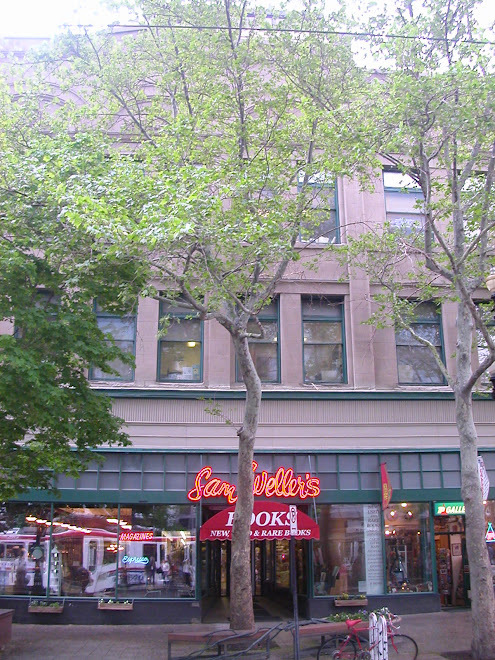 As with all book clubs Weller's sponsors, we'll be giving 20% off on the current month's selections. On Monday, March 14 around 1:00 p.m. I'll be back on Fresh Living to wrap up Her Fearful Symmetry and announce the next selection. We've already chosen it. I'll be excited to share it with you.